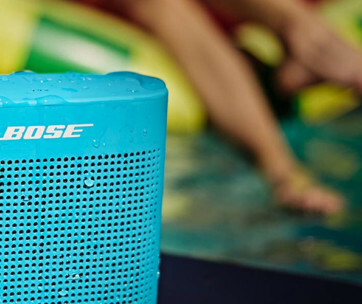 One of the things you’ll notice about the KEF LSX portable Bluetooth speaker is that it comes with a rather preppy, albeit delightful design. It would seem that the creators had it purposely built for the young crown with its slightly curved appearance and the use of candy colors instead of the usual silver or grey that has become the standard in modern styling. While the LSX may not have a spectacular visual appeal, its power truly lies in its ability to captivate your ears. 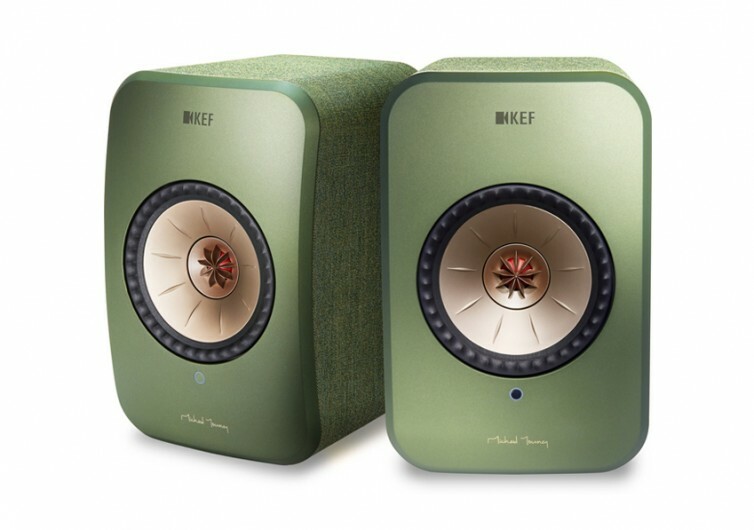 This KEF stereo offers the remarkable connectivity and convenience of wireless acoustic technologies mated to high-resolution stereo. 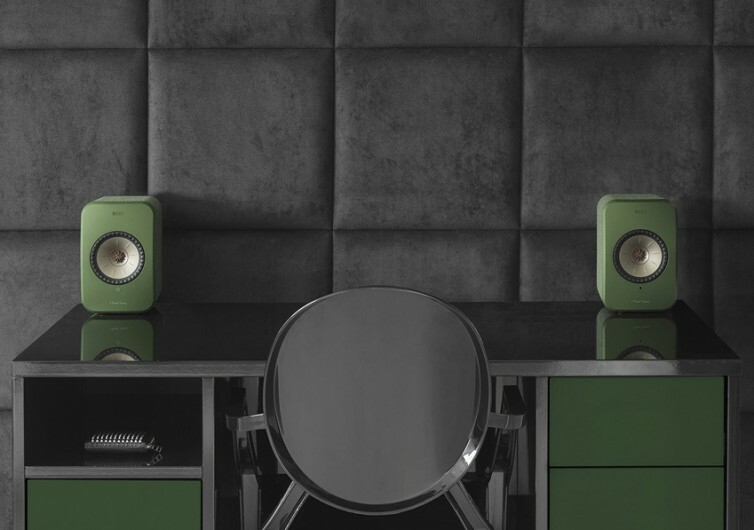 Because it’s completely wireless, you can easily set this pair of speakers as wide apart as possible so you can get a three-dimensional soundstage right in your room. The technology embedded into the LSX allows for the sense of presence and pinpoint imaging that you will never see in any other system. 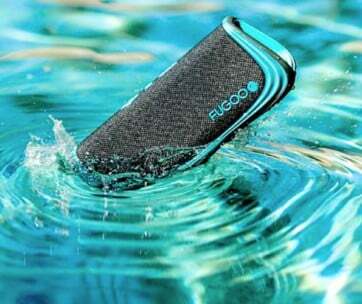 This gives you the chance to feel the music as it fills your room and not merely listening to the notes. 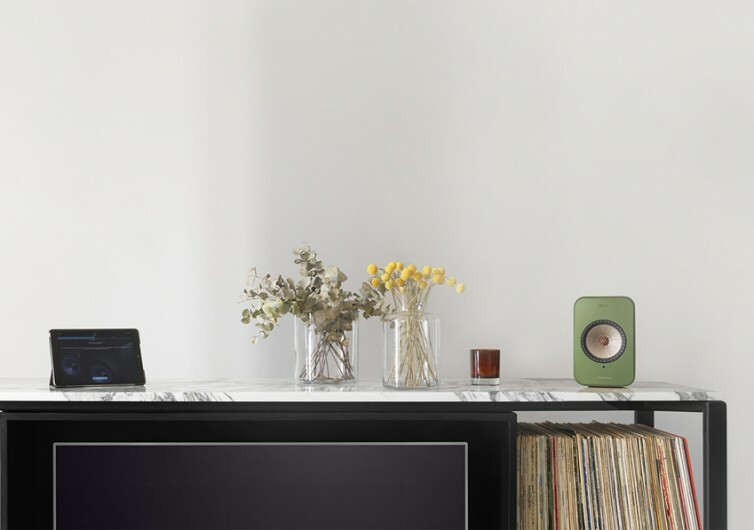 Integrating Apple AirPlay 2 in its amazing connectivity, the LSX gives you optimum control over your music streaming experiences. 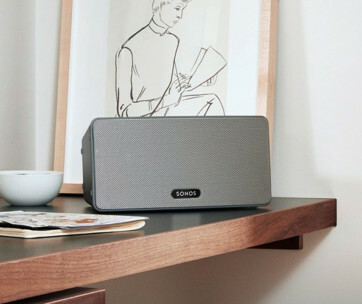 This also gives it the ability to communicate with all your Apple devices, turning your home into a multi-room music venue. Tidal and Spotify Connect are already built into the LSX giving you unlimited access to your favorite songs, albums, and artists. At the heart of the LSX is the Uni-Q driver array that features a mid-placed tweeter surrounding the cone for the bass and midrange. This is what gives it the kind of acoustic experience your ears have been dying to listen to. 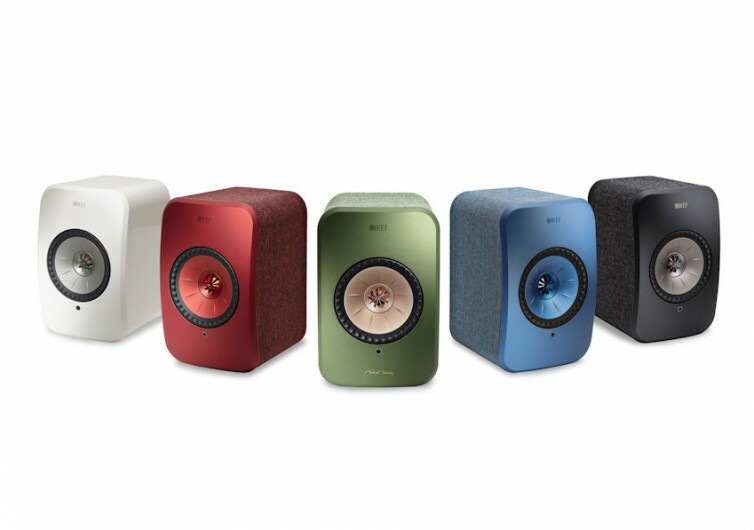 The KEF LSX promises to deliver goosebump-inducing music in a surprisingly compact package, turning your room or your house into an amazing concert venue.